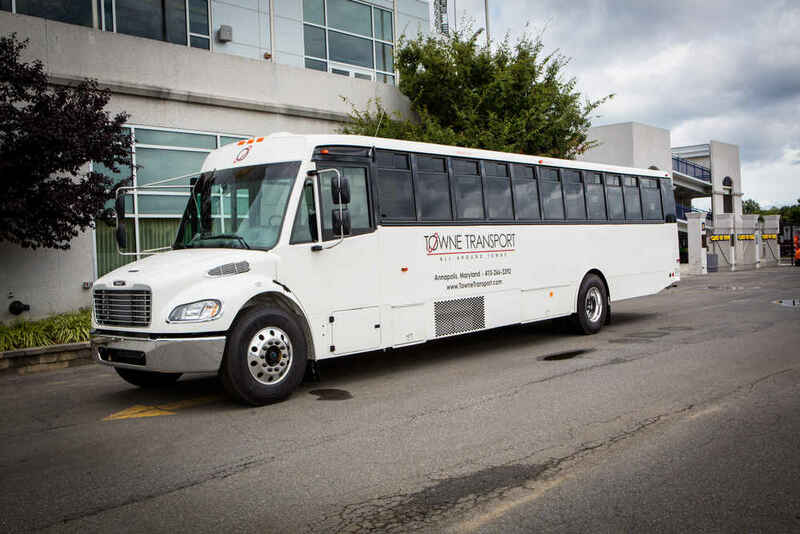 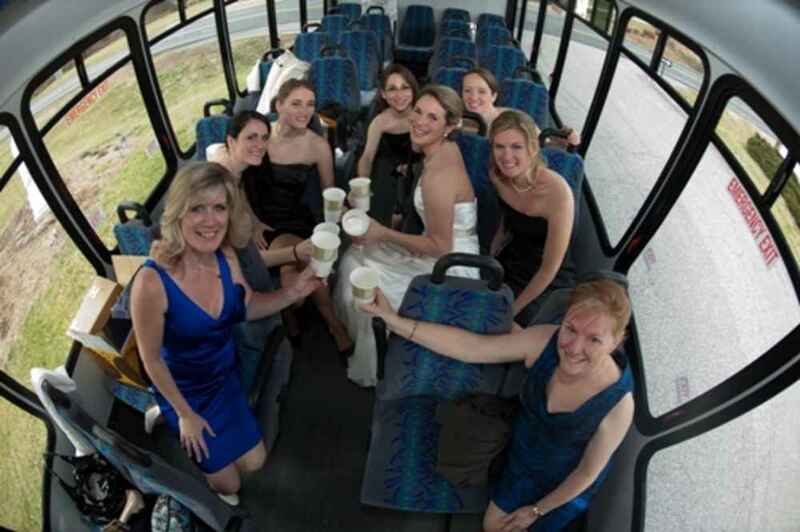 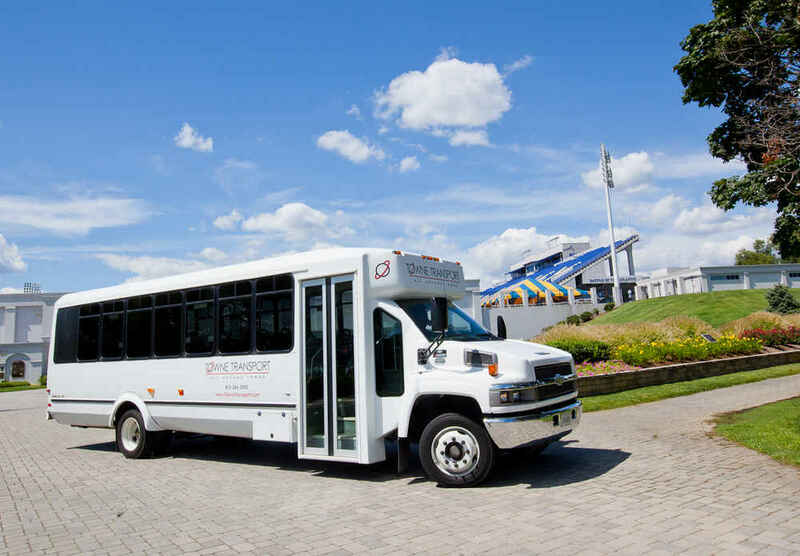 Our Mini Coaches are ideal for arranging just the right amount of transportation— Suitable for Weddings, Rehearsal Dinners, and corporate events. 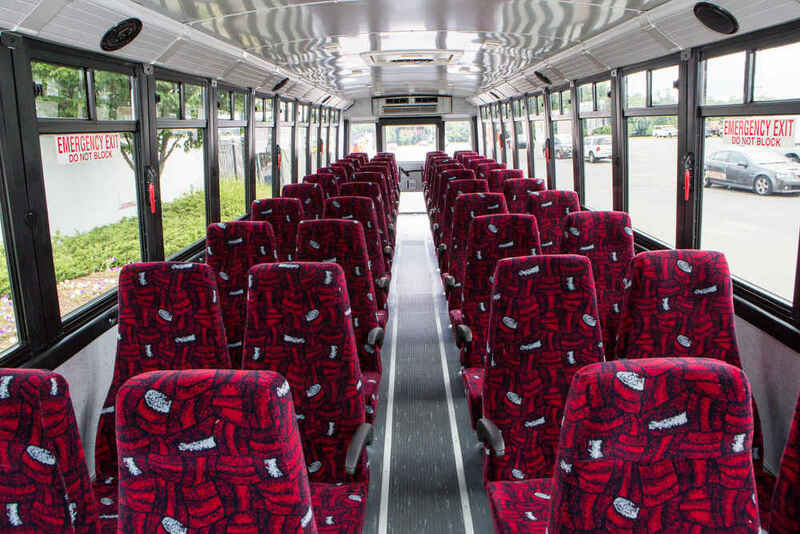 With coach style interiors, air conditioning, and CD players, these vehicles offer both comfort and convenience. 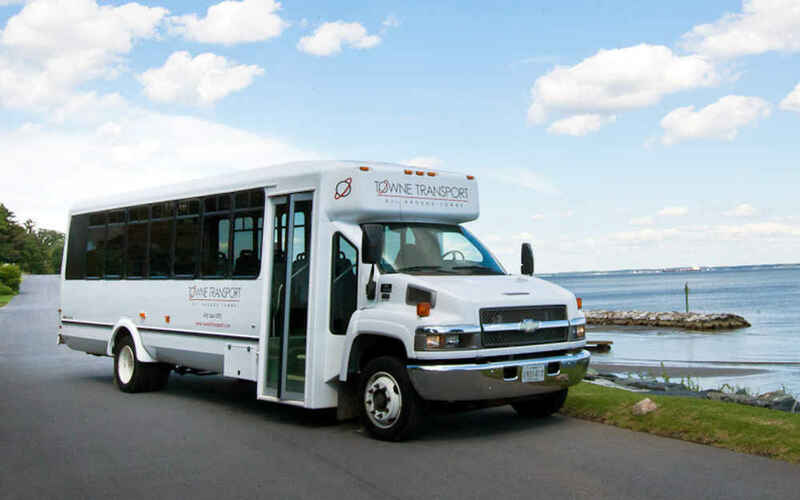 Available to accomodate your group of any size.